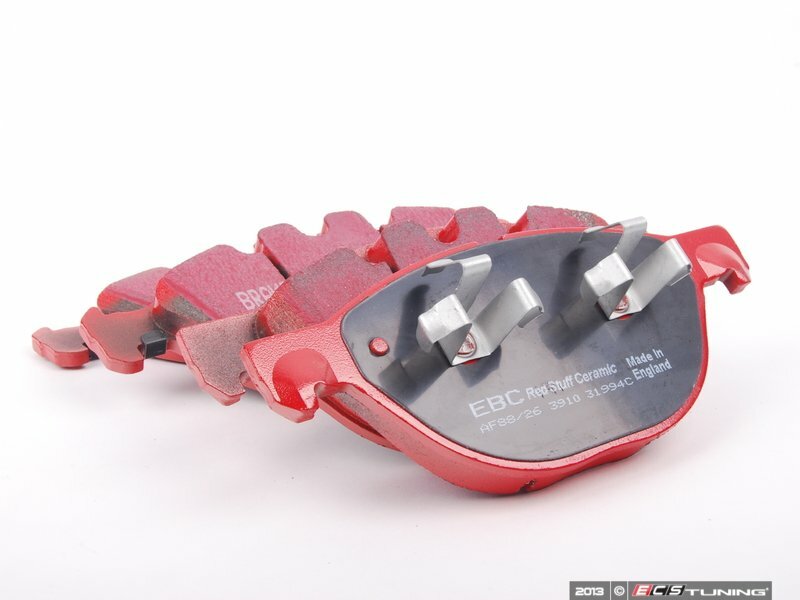 Your powerful X5 can accelerate rather rapidly, but can it decelerate as good? 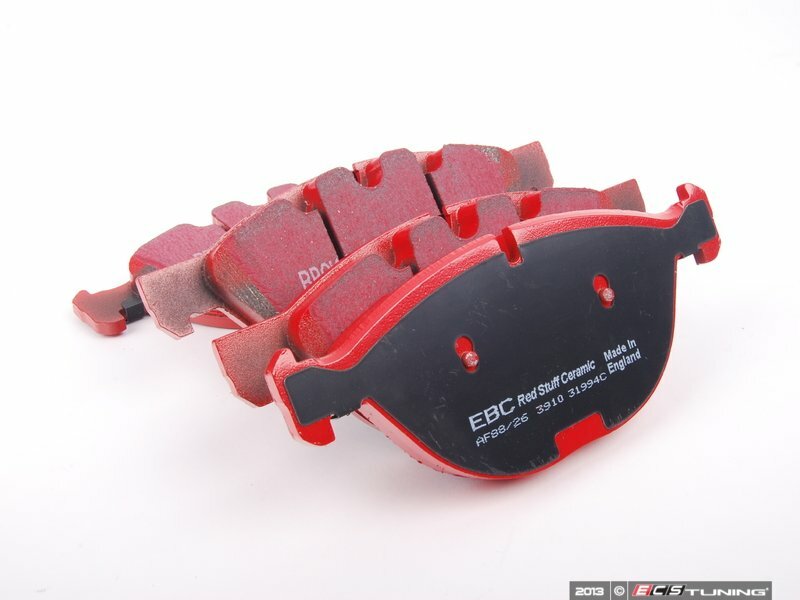 By using EBC Redstuff brake pads, the short answer will be yes. 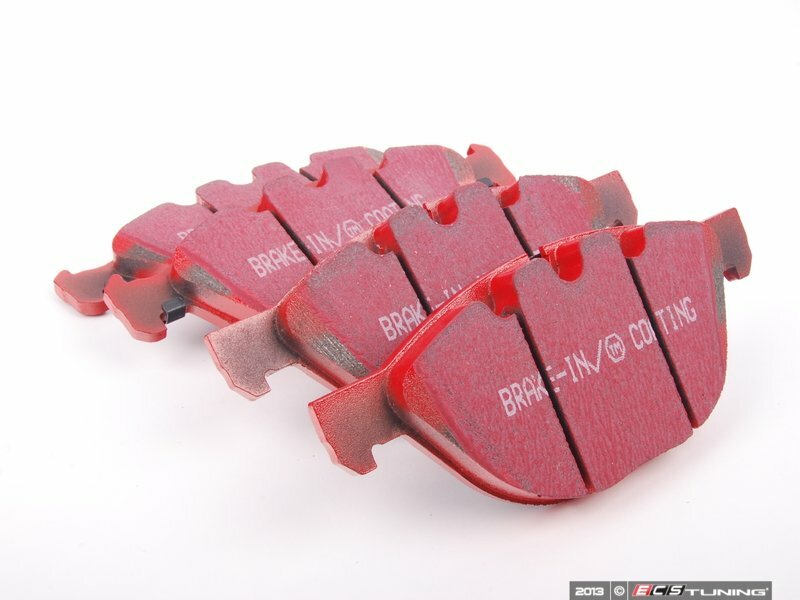 These pads provide incredible stopping power that won't fade after heavy use, and are a popular choice among weekend warriors and track enthusiasts. Stopping power is important, no matter if your vehicle is a race car, or a grocery getter, extra stopping power can be the difference between faster lap times and safe stops, or rear ending that person in front of you that suddenly stopped to avoid hitting a squirrel.